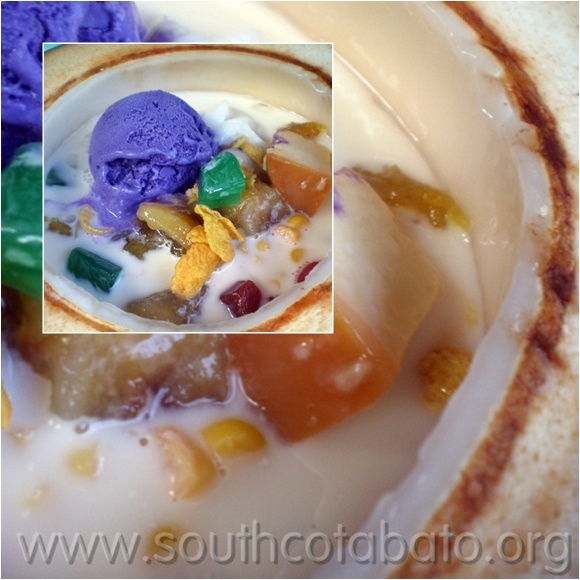 Looking for the yummiest halo-halo in town? Try Apareja Buko Halo-Halo in Koronadal City, it's a must-try when you're in South Cotabato this summer. Apareja serves the freshest buko halo-halo in town. Almost all ingredients used for Apareja Buko Halo-Halo are harvested and well selected from the owner's plantation. For only P65.00 you will be served with this delectable concoction of shaved ice, kaong, sweetened kamote, banana, nata de coco, generous dose of evaporated milk, topped with a slice of leche flan, sweet corn kernels and a scoop of ube ice cream. 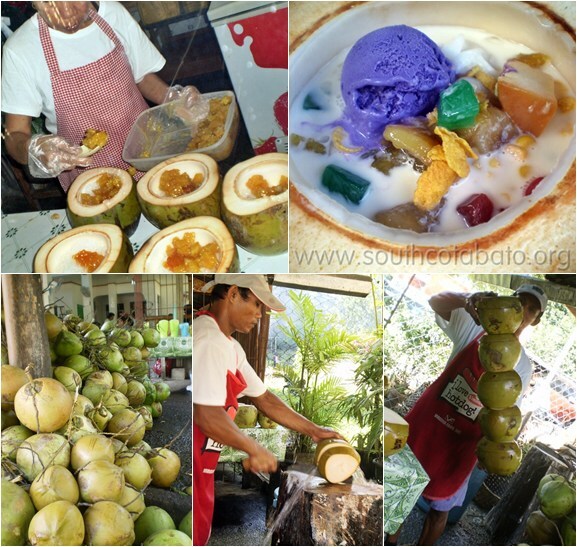 Apareja Buko Halo-Halo is located just along the National Highway in Brgy. Saravia, Koronadal City, South Cotabato. Check out the Google Map below.